Loughborough University: the place where people "learn to win"
As an ex Loughborough student, I am very pround for the significant role that our University is currently playing in the preparation for the 2012 Olympic Games. 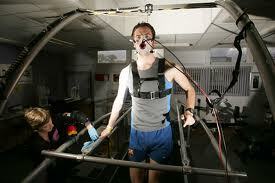 Loughborough is indeed the place to study sports science and train for elite sports. As you may know Loughborough is now a Centre of Execellence for many sports. Many elite players use its state-of-the art facilities for their preparation for the Games. "Loughborough is the best place to prepare... Everything is here: the facilities, the physios, the coaches, they've got a great medical team, so everything is perfect for my training." Laura Whittingham, Javelin thrower. 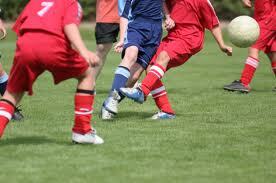 Muscle imbalance and in particular of the legs is considered as a risk factor for injuries in football players. To evaluate muscle strength and imbalances most practitioners use isokinetic dynamometry. However, there are a number of factors that limit the use of isokinetic dynamometry in a large number of players and thus threaten its practical applicability. The high cost of the isokinetic device, the time required to test one player (15-20 min) and the skills required by the examiner are some of them. Hand held-dynamometers are simple devices that require no high expertise from the experimenters. Rod Witheley and his colleagues from Aspetar Orthopaedic and Sports Medicine Hospital, Qatar, published a very nice study few days ago which compares novel hand-held dynamometry tests results of knee flexion and extension with isokinetic dynamomery. Their study population was 216 male professional football players. · Medium to high correlation between hand-held dynamometry measures and results from isokinetic dynamometry. · Reliability for the eccentric hamstrings, isometric hamstrings, and isometric quadriceps measures was excellent with the hand-held dynamometer. Another strong point of the study is thepublication of normative data for hand-held dynamometry measures from a large sample of professional football players. 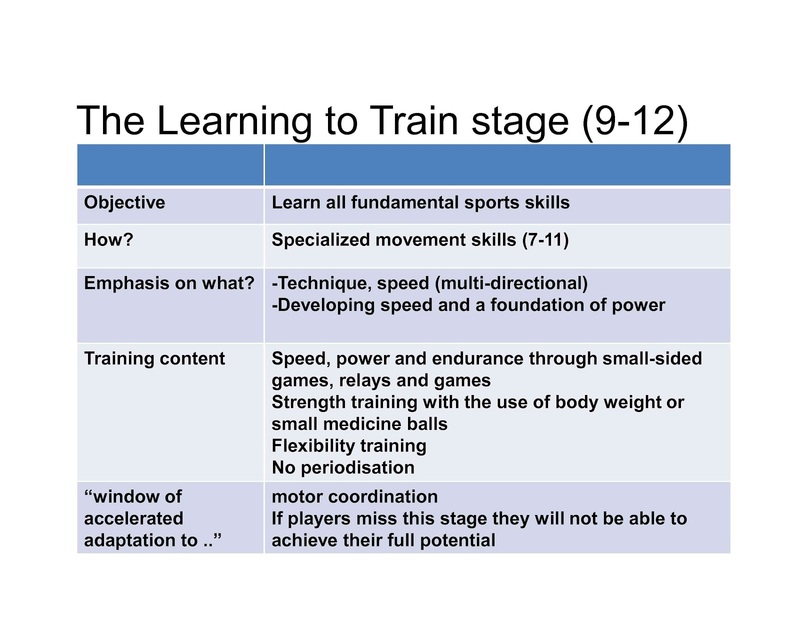 Most coaches design their training programs based on players' chronological age. However, this is not the most effective way since biological maturation will affect many fitness-related components in athletes. Thus, coaches should train their players based on biological rather than chronological age. A good indicator of players maturity stage is the onset of Peak Height Velocity (PHV) or the age (A) at which players gain height rapidly. The average age for PHV is around 14 for boys although it varies widely and is affected by genes, environment etc. Before the APHV, boys could be trained based on their chronological age. 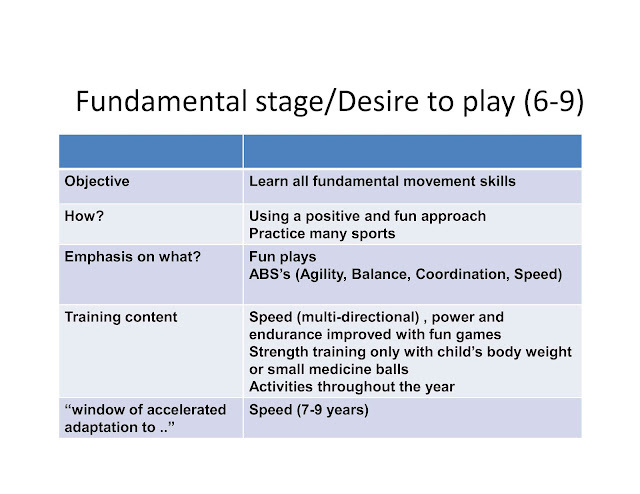 After this age however, players should be trained based on their biological age. The Long Term Athlete/Player Development Model (LTADM) is a general plan of training in children and adolescents. The LTADM was developed by Balyi, British Columbia, Canada. 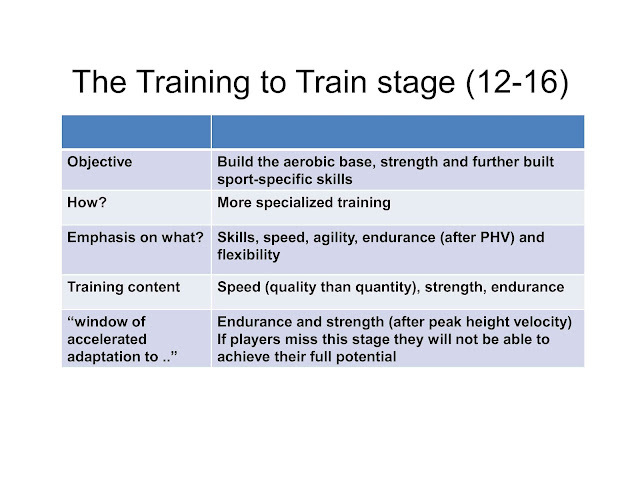 Below you can read a summary of the training targets and means for each of these stages. We are living in an era of “accelerated knowledge”. We receive new, excited information that promises to make our professional life better. Have you heard about the “magic” water, the legal substances that “can boost performance”, the new training methods that will maximize training adaptations? Much of this information lacks scientific support. The fact that something is perceived as good by a player or a coach does not mean that it can improve performance for all. Have you heard about the placebo effect? If you think that a substance or a strategy will improve performance it may actually do so without any biological effect. More importantly, it may not work the second time! Looking and hearing about all these I am wondering: Do we miss the basics? -Specificity: In order to maximize the benefits, especially at high level, players should train with methods, exercises and speed of execution specific to their positional needs. For instance, sprint types and training structure should be planned based on match analysis (distances, intervals etc). -progressive overload: To ensure long-term improvement training should be hard enough to stimulate adaptations but light enough to avoid over-training. 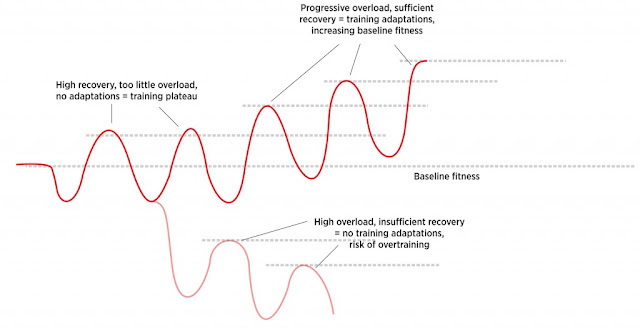 Training plans should also incorporate resting periods/days to maximize adaptations (Figure 1). -Reversibility or detraining: without suitable training players will lose the fitness gains. 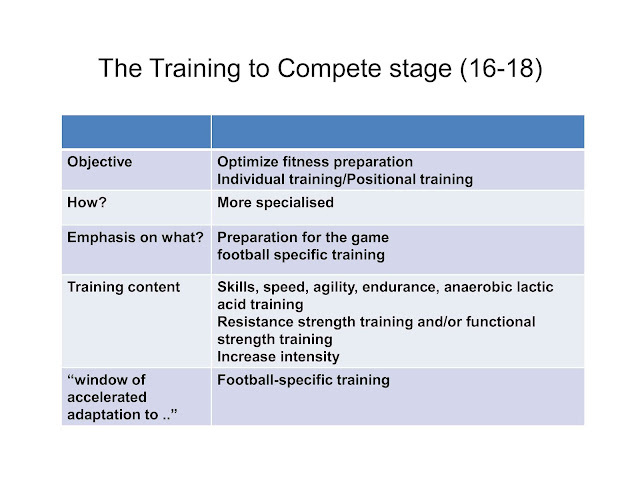 -Individual response: To maximize performance training must be based on individual player’s needs. 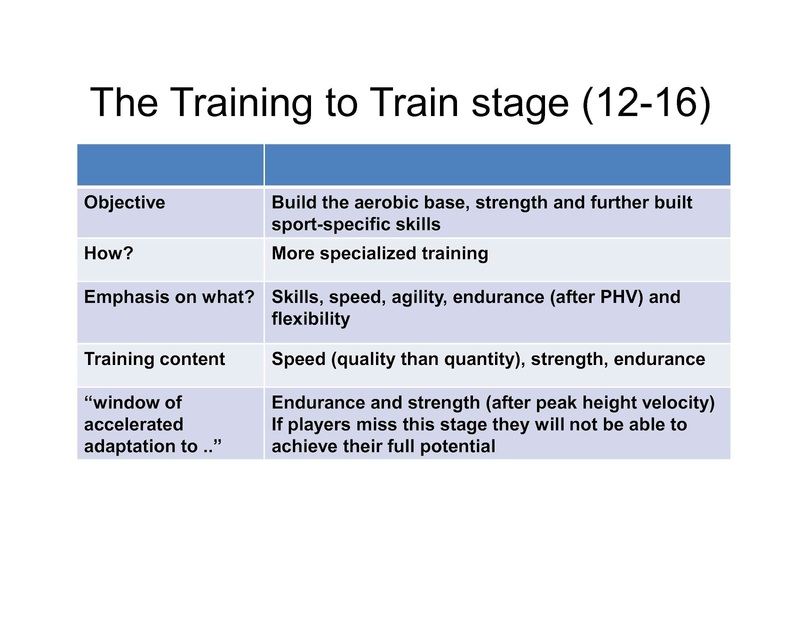 I would suggest a more individual approach to training planning. No matter what method you use, modern or conventional, if you ignore player’s needs you miss the point. This is my conclusion so far. To maximize the benefits one must use the method, means and techniques that fit the specific situation (club, players etc). In my professional life I am always looking for scientifically proved information and try to think in a simple and clear way. This does not mean a simplistic way! To my belief we should not forget the obvious. Sometimes the solution to the problem is in front of us but we are not able to see it. Why? Because we might spend a lot of our time looking for new, more and more attractive information. We spend our time searching and not thinking! Besides, fitness and tactical aspects it is also the player's ability to be at the right place at the right moment to make the right action!